Tauro is a pleasure to the eye thanks to its stunning natural appearance. 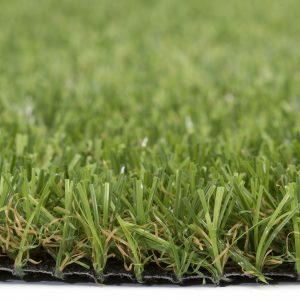 The artificial grass incorporates pine green and olive-green tones, with light touches of beige that create an all-round natural-looking appearance. 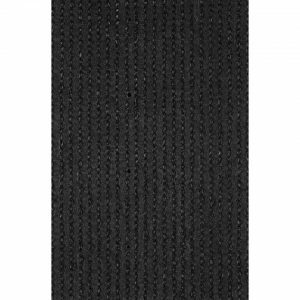 But it’s not just its good looks that will amaze you – its central nerve structure allows it to stand upright and recover from foot traffic whilst also retaining a soft feel and pleasant touch. 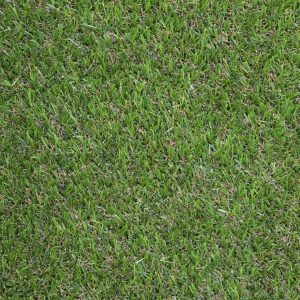 Tauro artificial grass by NeoGrass has been specifically designed for decorative and ornamental use and looks perfect in large gardens and public spaces. The amazingly low price makes Tauro a popular choice for homeowners and businessowners looking to transform an indoor or outdoor space. Tauro's combination of pine green and olive green peppered with light touches of beige on the thatch lends it a deceptively natural appearance. 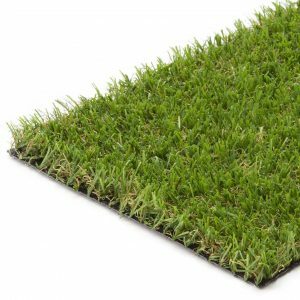 A way of checking if an artificial grass product is of great quality is to look at the backing, as this is where everything is held together. 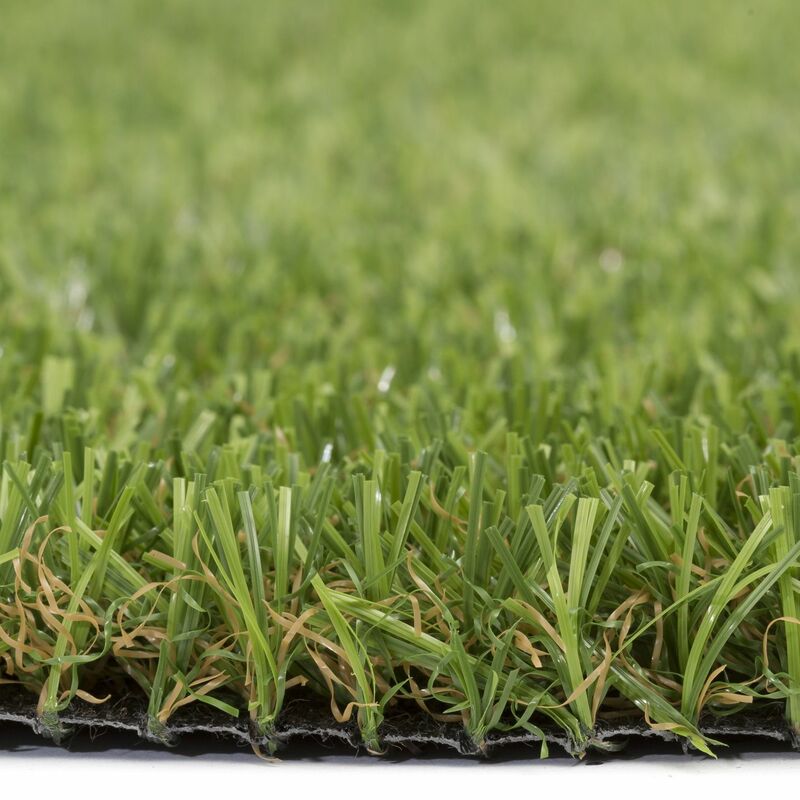 As with all of the artificial grass stocked at NeoGrass, Tauro is weaved on a reinforced Polypropylene 163gr/m2 backing to form the primary layer and our manufacturing process ends by adding 968 gr/m2 of heavy duty latex which gives an anchoring resistance greater than 30N to each fibre. 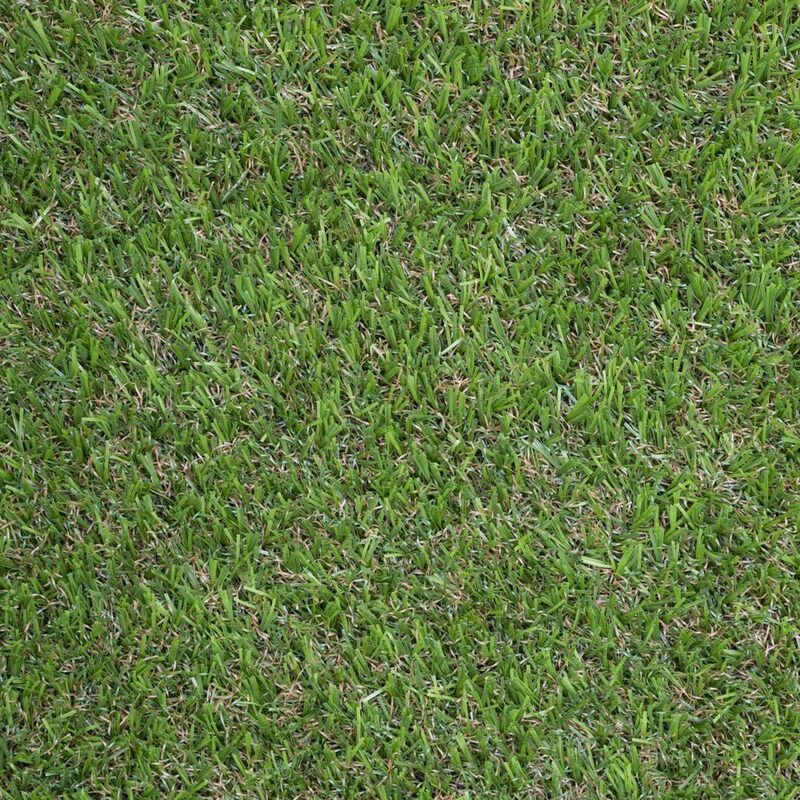 The high percentage of latex present in the backing of the Tauro results in a high strength artificial grass that also has the flexibility to prevent cracking or breaking. Tauro has been independently tested and certified against harmful substances by Oeko-Tex, the leading authority for independent safety testing in the textile industry. 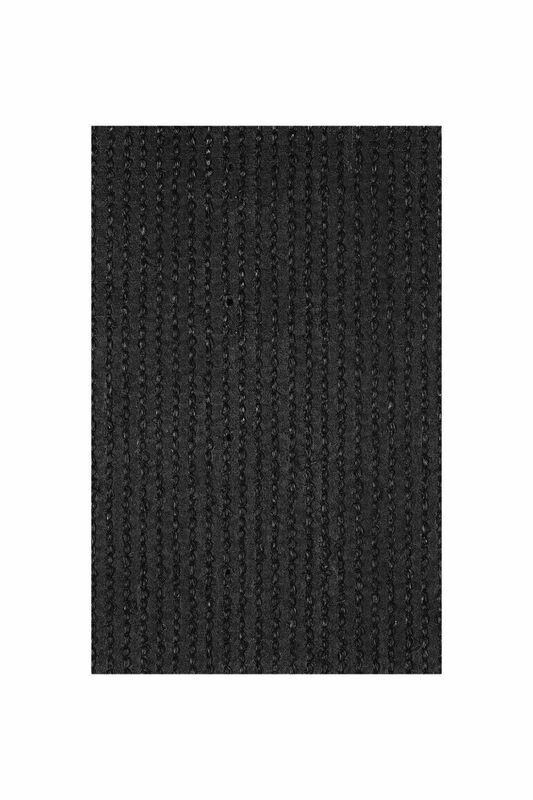 Tauro has been classed as Efl-s1 in fire-retardant tests for fire resistant flooring according to UNE EN 13501-12007.